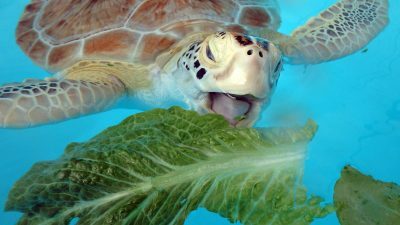 Lead author of the study is Natalya Gallo from the Scripps Institute of Oceanography. 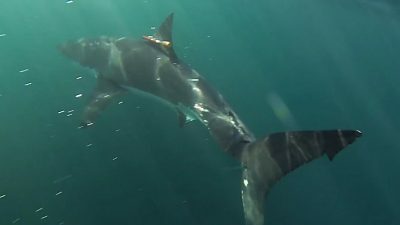 She worked closely with Professor Lisa Levin and other Scripps researchers, as well as with MBARI biologist Jim Barry, who led the research trip. In 2015, Barry, Gallo and eight other researchers conducted a series of dives in several deep-water basins in the Gulf of California using a remote-controlled UW vehicle (ROV). These deep waters of the Gulf of California have some of the most extreme low-oxygen habitats in the world. "I almost couldn’t believe it," says Gallo after an ROV dive in the Cerralvo Trough. 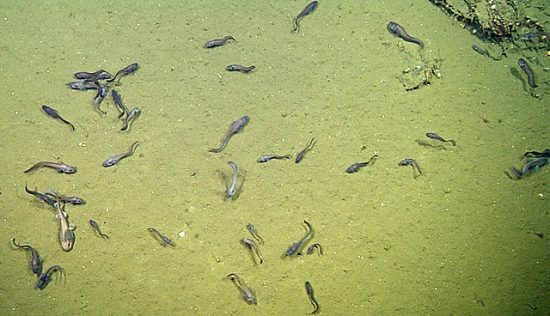 "We observed cusk eels, grenadiers, and lollipop sharks actively swimming in areas where the oxygen concentration was less than one percent of the typical oxygen concentration at the surface. We were in a habitat that was supposed to exclude fish, but instead there were hundreds. I knew immediately that this was very special. " 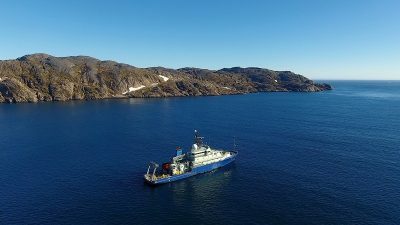 The instruments of the ROV showed that the environment was extremely low in oxygen. 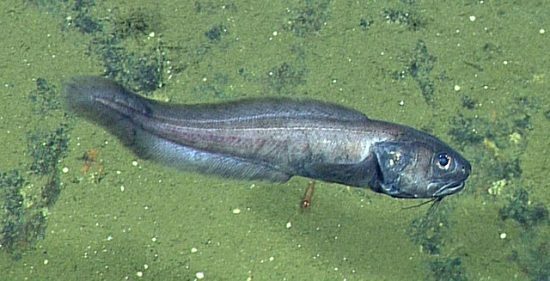 In fact, two species of fish: cusk eels and lollipop sharks - seemed to favour these oxygen depleted areas over areas of higher oxygen concentrations. 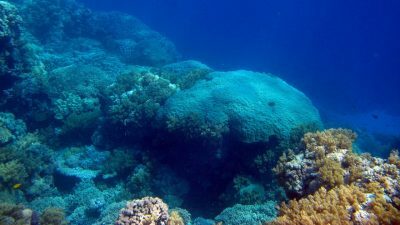 One of the goals of the research dive was to exploit the large natural variations in the temperature of the oceans and the gulf in order to investigate how seafloor communities could change in response to warmer and oxygen-depleted conditions predicted by some climate models. How these fish can survive and even thrive in these harsh conditions, the researchers do not know exactly. 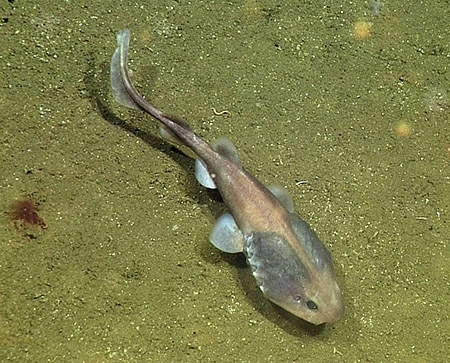 The cat sharks have large heads with large gill chambers and the cusk eels have bright red gills that are particularly good at absorbing oxygen from the surrounding water. The fish are also quite small - less than 30 inches long - and the bearded men have soft, flabby bodies and thin, poorly developed bones - all of which have properties that could help them save energy. Why the fish gather in these areas remains another mystery. Barry speculates that they might find food or avoid predators. In the depleted areas, the muddy seabed looked like a barren moonscape, suggesting that even small invertebrates had a hard time surviving. "We hope to return to the Gulf soon to try to answer some of these questions," explains Barry.